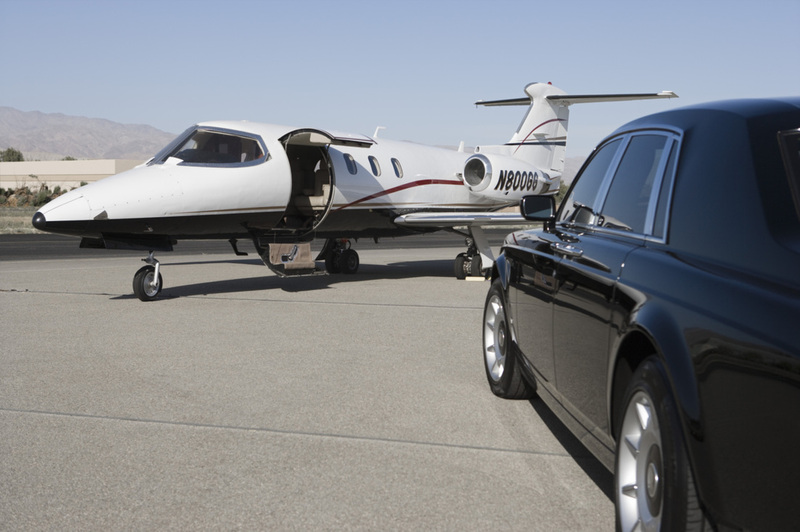 We offer comprehensive services for those seeking chauffeur and limo accommodations. With a unique fleet and extensive experience in the industry we have the capacity and ability to fulfill and exceed all requests. Fleet. With one of the largest and most unique fleets in the valley, we are sure to have the perfect vehicle to accommodate you and your guests. 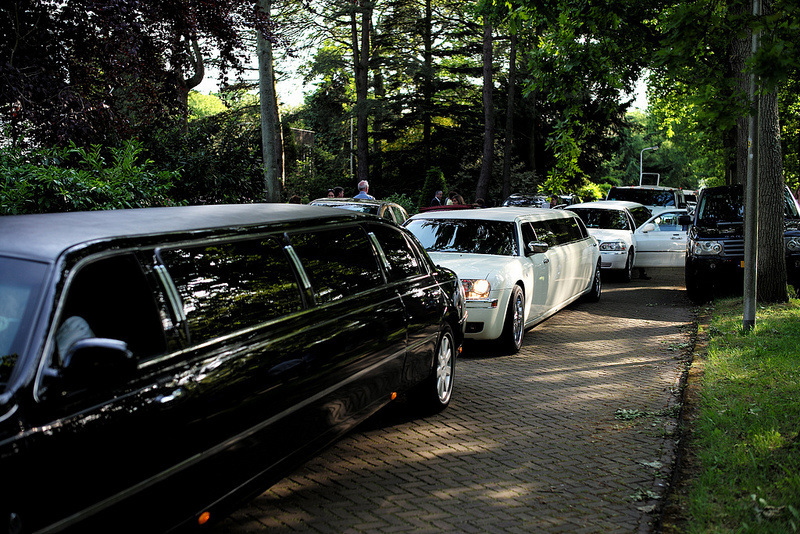 Whether you want a classic sedan, stretch limousine our one of our popular party buses, we are sure to have exactly what your looking for. Track Record. With a history of excellence, it is our goal to continue to out perform our customers expectations. Experience. Judging from the size of our services tab you can see that we cater to a multitude of needs and requests, however, it goes well beyond that. Our client list includes all walks of life and to categorize all our previous jobs would take a lifetime. In short, we can't say no to offering our services to anyone regardless of the event. Customer Service. Focused on providing the optimal experience for our guests, our staff is trained and committed to offering the best customer service time and time again. Immaculate. Aimed at creating a memorable ride for all our guests, we maintain the highest standards of maintenance and cleanliness in all our vehicles and facilities. We ensure thorough inspections and service cleanings after each use, and aim to provide you with a "new car feel" when you step inside. Love what we do. In reality we simply enjoy what we do, and what we offer people. No matter how often someone has traveled with us, there is still a glimmer in their eye and excitement in their voice as they enter one of our premium vehicles. Committed. We are committed to being Arizona's most referred limo and chauffeur service. To get the details on all our services, and to consult on any upcoming events call 480-376-1169.